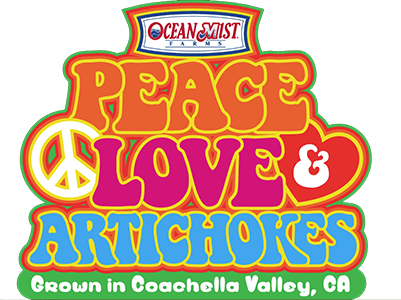 Prize Drawing: The first one thousand (1,000) entrants in the Peace, Love & Artichokes sweepstakes will be mailed a Peace, Love & Artichokes bumper sticker. One (1) Grand Prize Winner and one (1) prize pack winner will be selected in a random drawing to be held at the conclusion of the Promotion at the offices of DMA from among all valid entries received during the Promotion Period. The Prize winners will be notified between March 4, 2019 and March 6, 2019 via phone or email.